Haukelifjell ski resort has 6 ski lifts + a magic carpet (free) and 13 runs of varying difficulty. The total length of the skiable area is 15 kilometres, and the drop is 305 metres and the longest piste is 3000 meters. 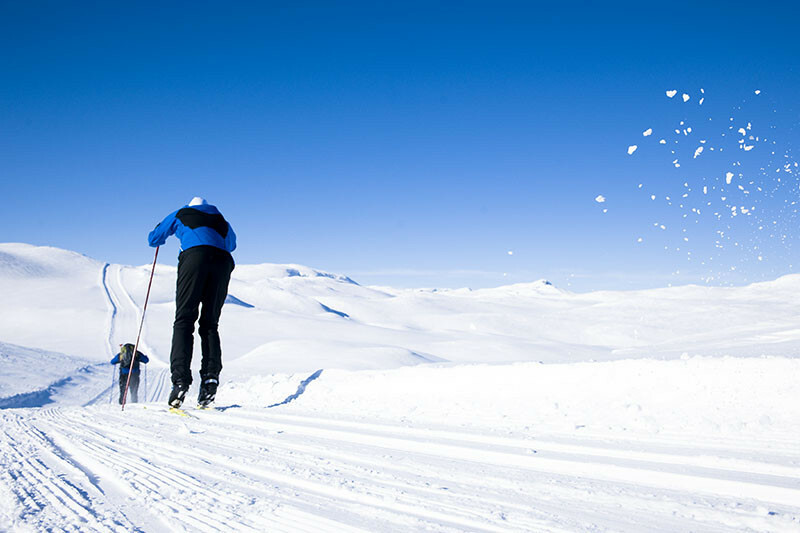 Haukelifjell has a nature that can give you an optimal possibility for activities such as alpine/downhill, cross-country and foot tracks in extraordinary landscape. A lot of possibilites with apartements and cabins that have ski in / ski out. Our destination can offer you snowguarantee!! Get Snow Reports, Powder Alerts & Powder Forecasts from Haukelifjell straight to your inbox!